Week thirteen already! I hope everyone is keeping up okay. 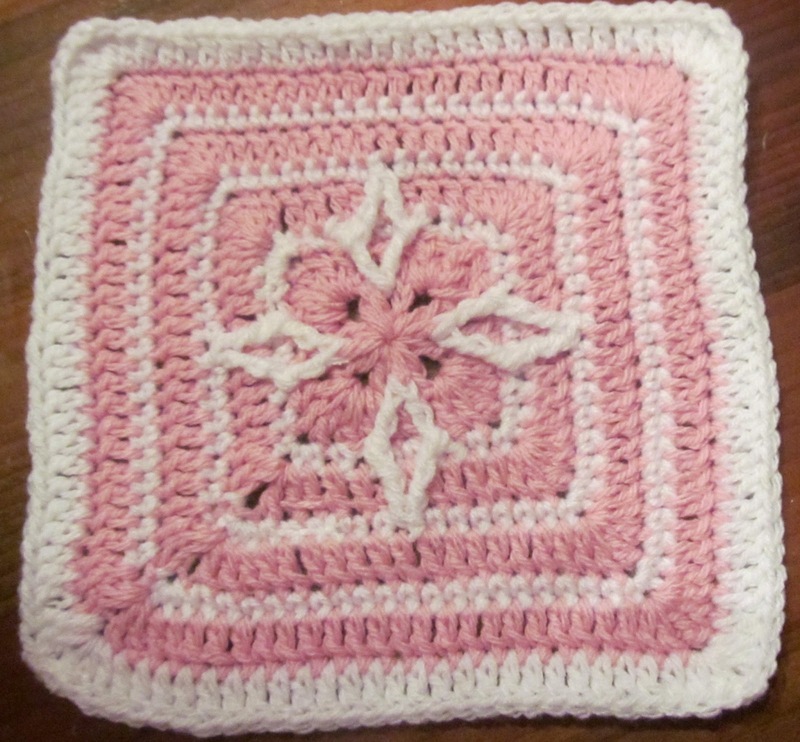 This week my favorite has to be the Diamond Granny Square. Which one do you prefer? Last weeks winner is Laura Cabaness Johnson congrats. You have won yourself one of my eBooks. http://www.ravelry.com/stores/teri-heathcote-designs. This week we have another eBook up for grabs. 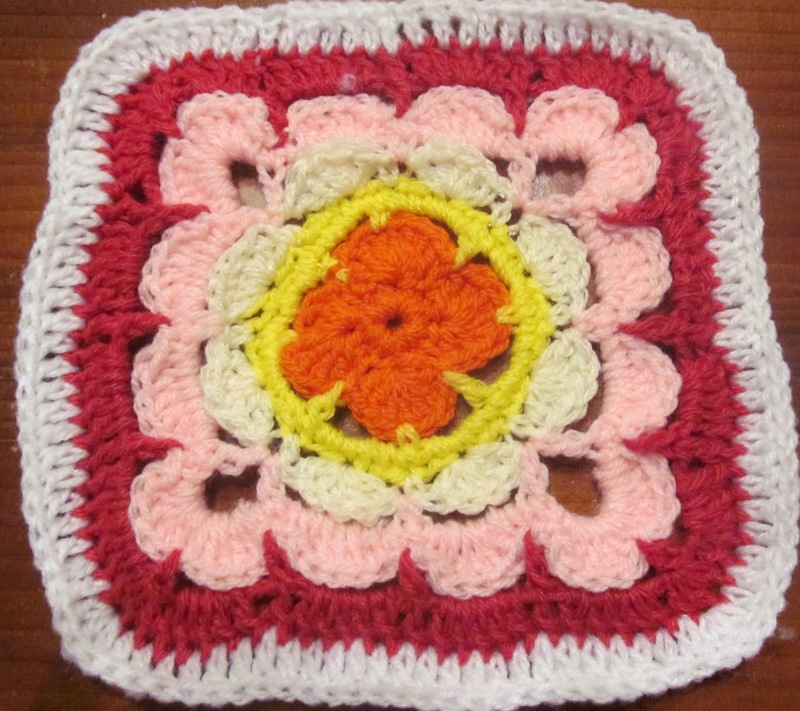 Simply post your completed squares onto may Facebook page wall before 8 am Tuesday morning (26/8/2014) New Zealand standard time and get an entry for each square posted. Draw is done through random.org to keep it fair. Now time for the fun part. 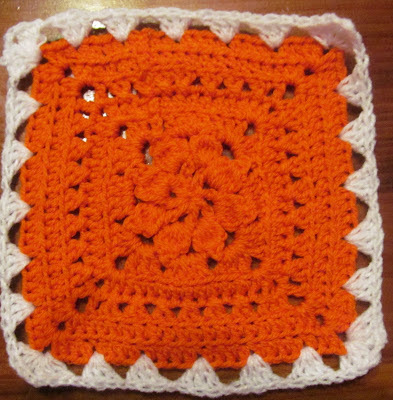 Onto making the squares. To make this square 8 inches I did another round of hdc then a round of granny's skipping 4 stitches between each one. (3 dc, ch 2, 3 dc) in each corner, ch 1, skip 4, 3 hdc between stitches. To make this square 8 inches I omitted round 7 and continued alternating rounds 5 and 6 until the square measured 7 inches. Then I did the last round as round 6.